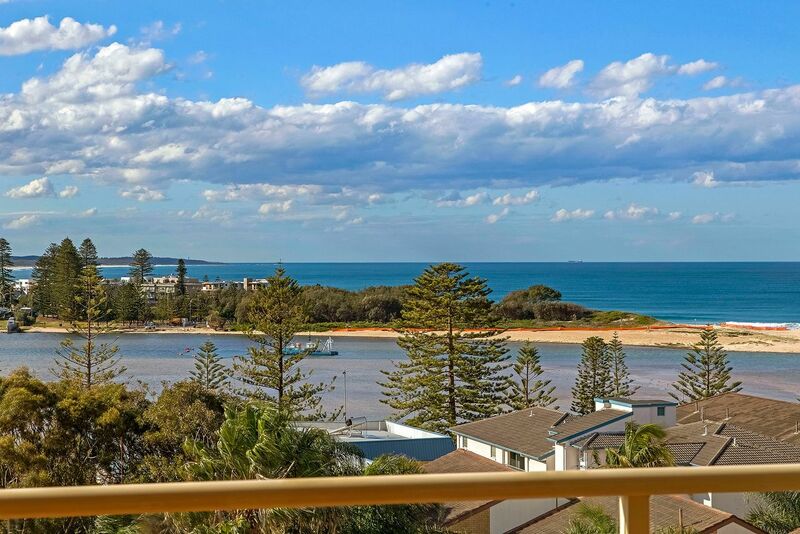 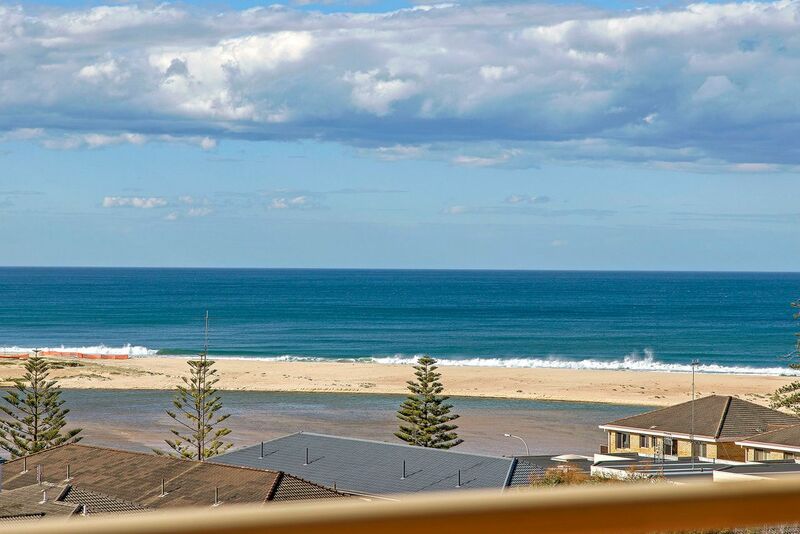 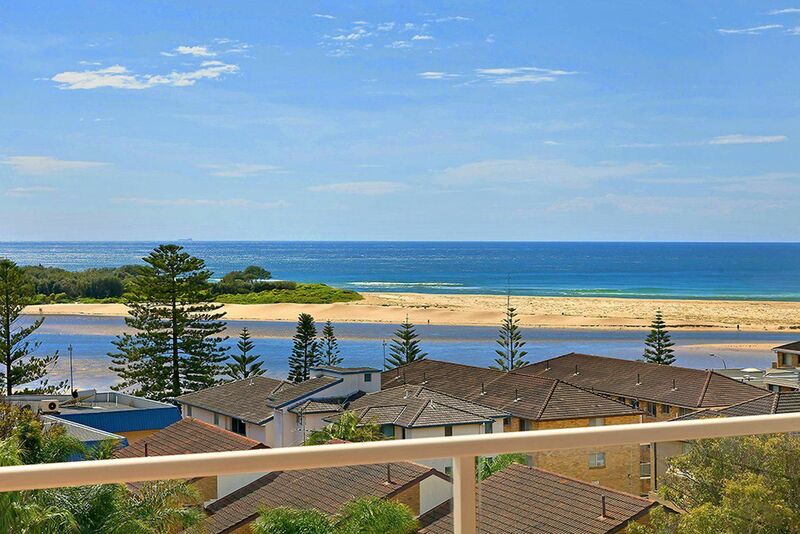 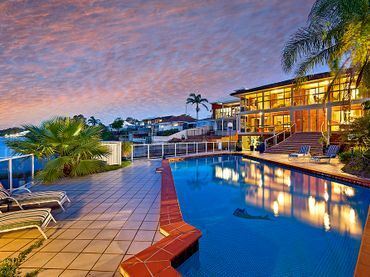 Great location, commanding views and a fantastic unit. 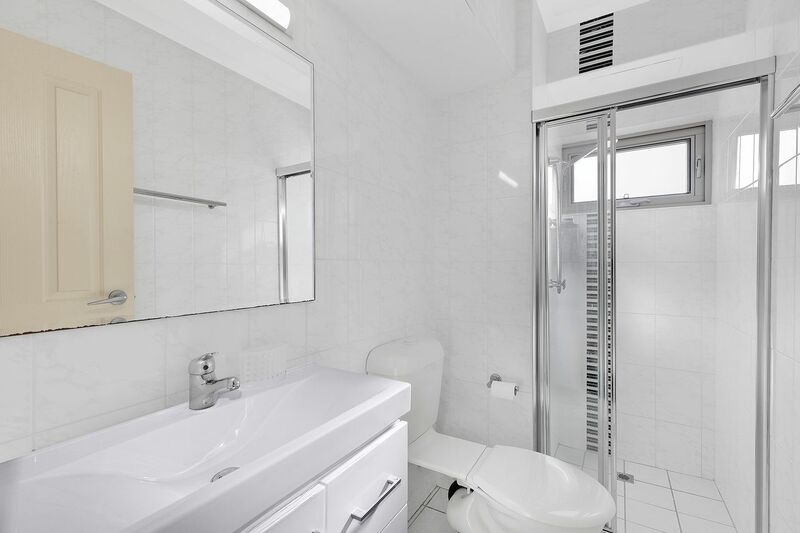 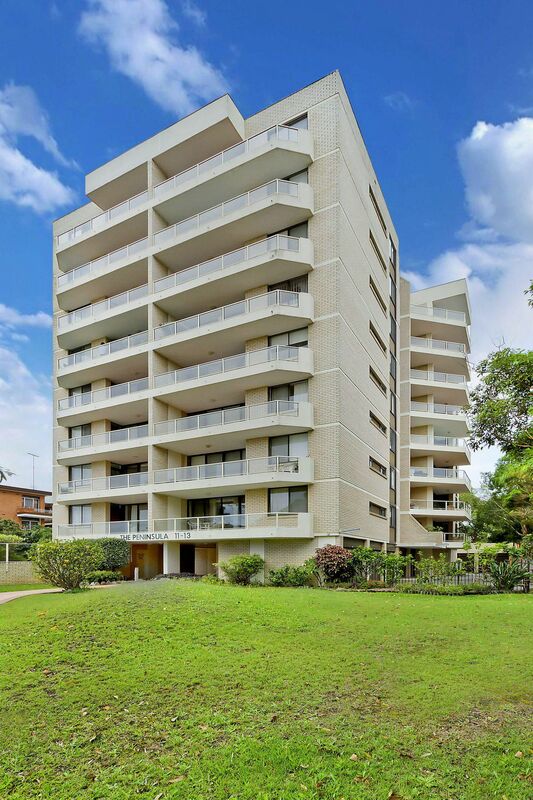 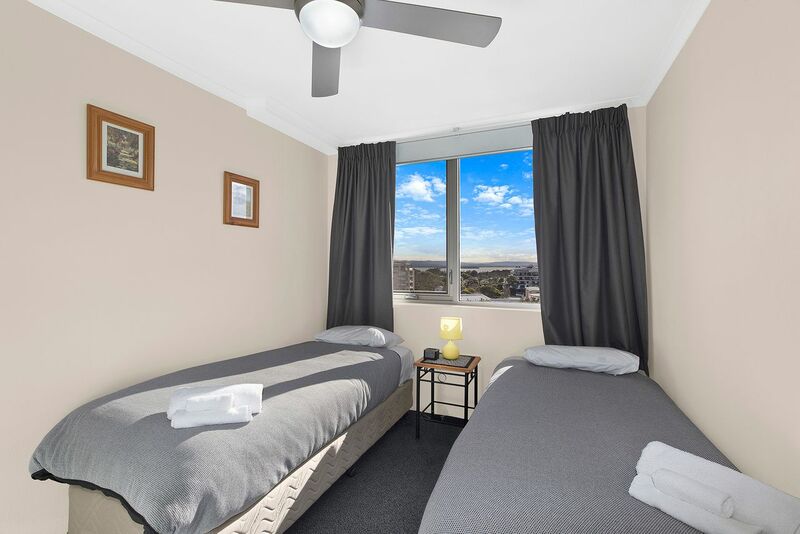 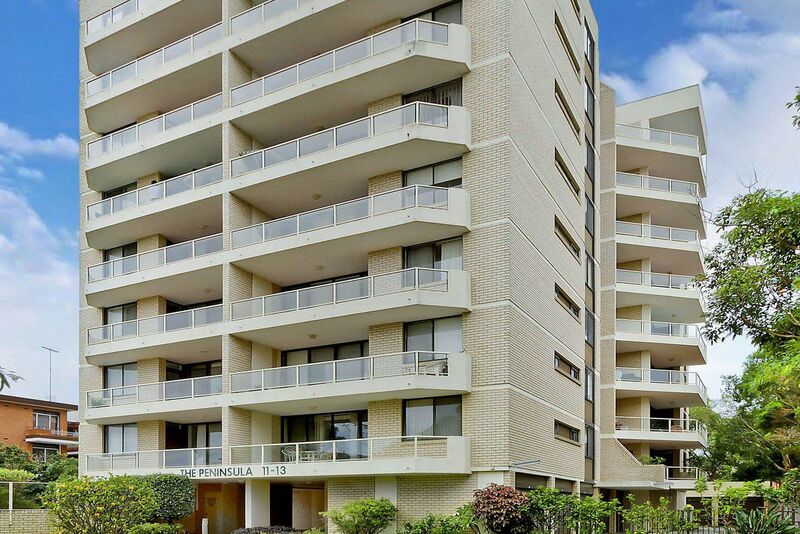 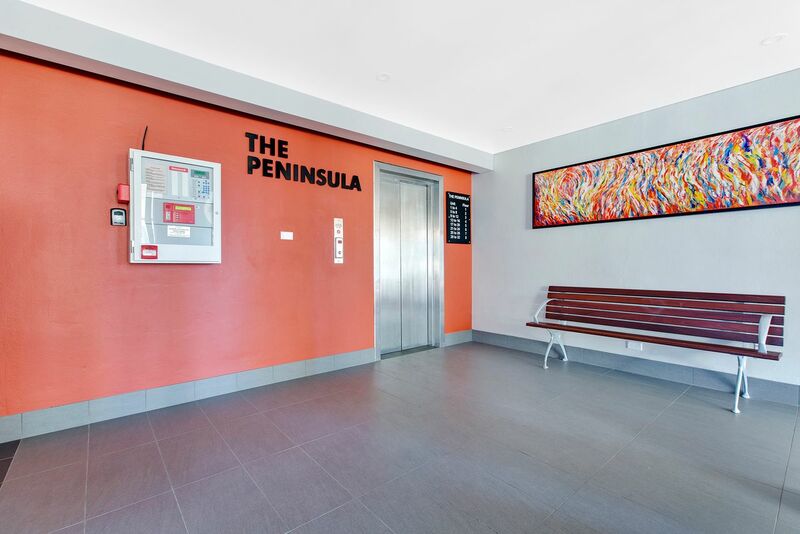 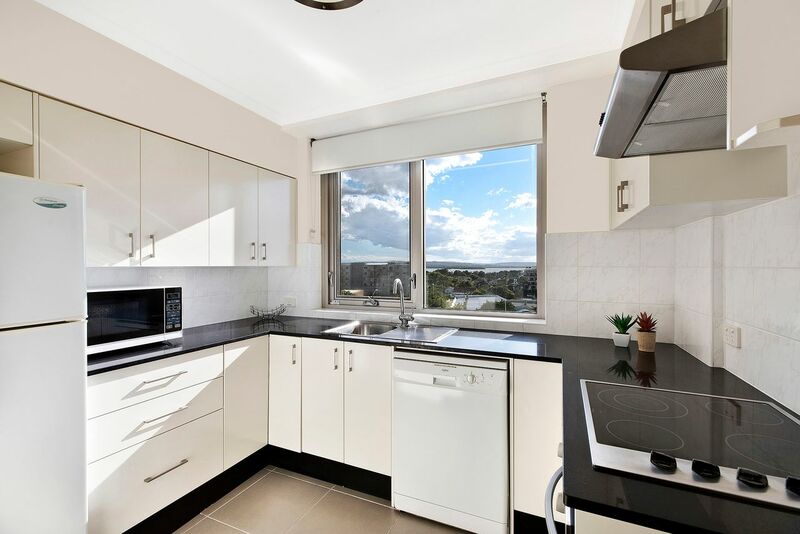 This fully renovated unit is located on the 6th floor of the popular Peninsula building. 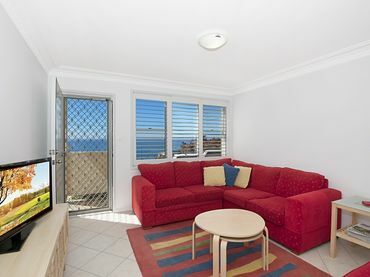 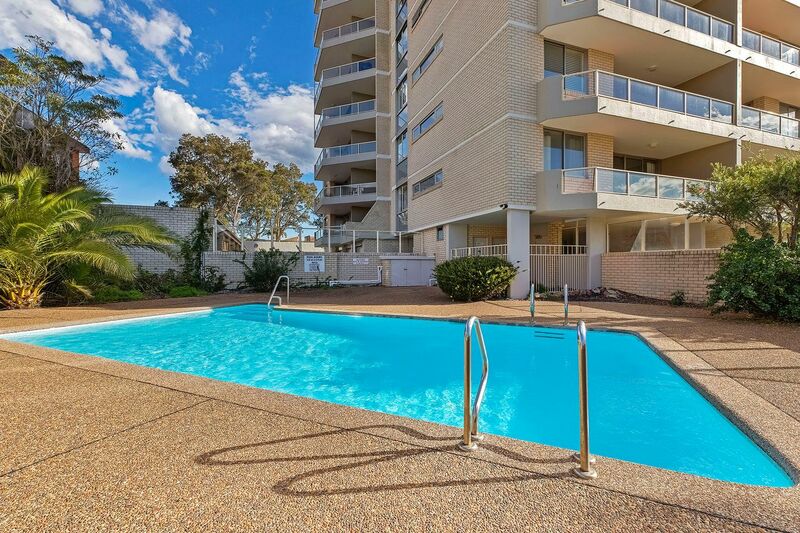 Central location, less than a minute walk to the shops and one street back from the beach. 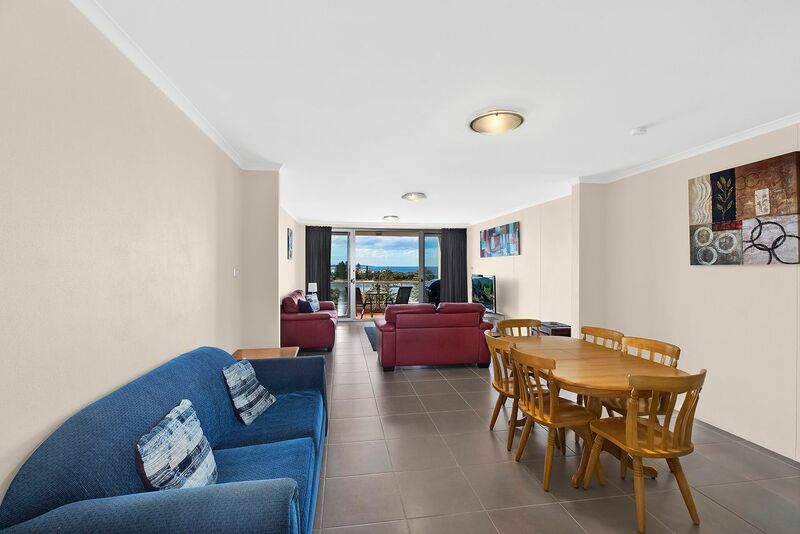 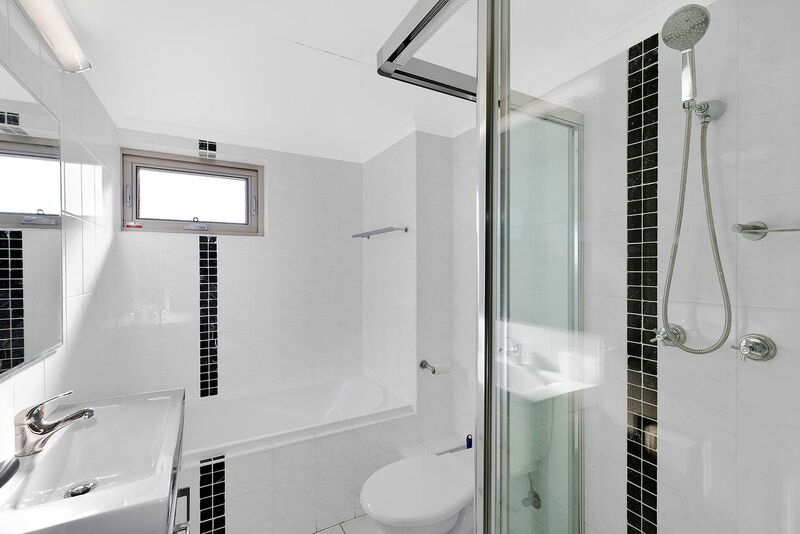 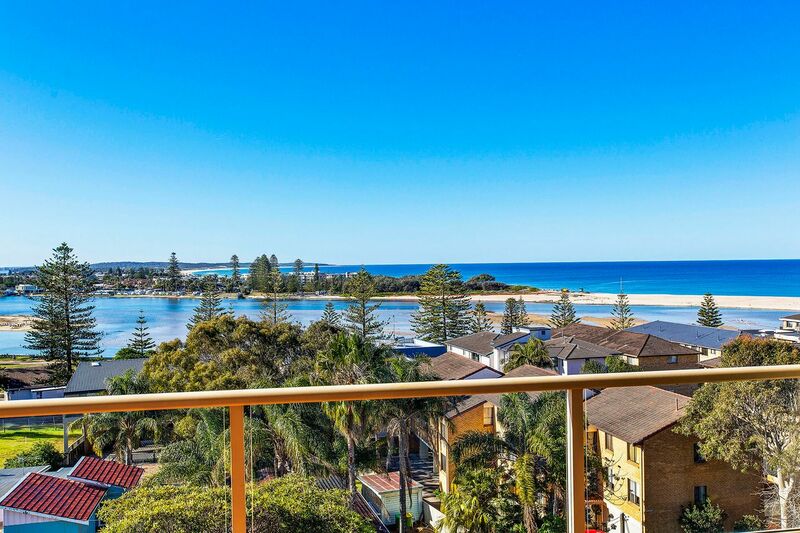 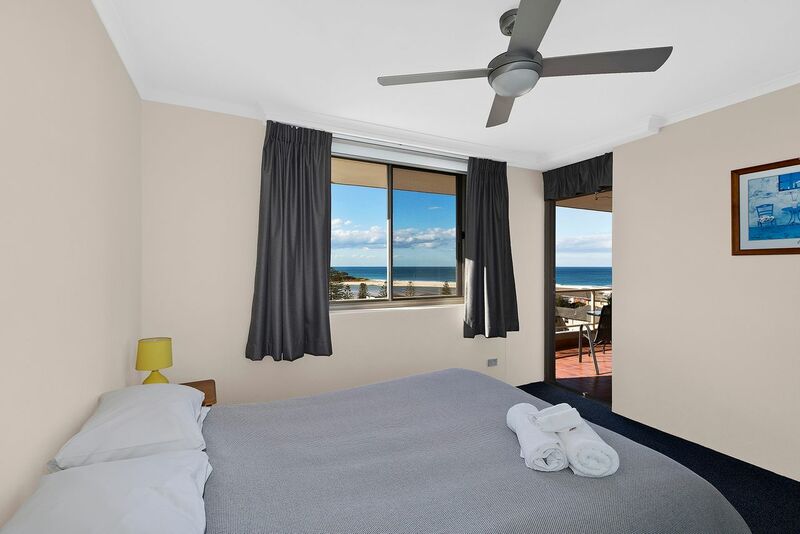 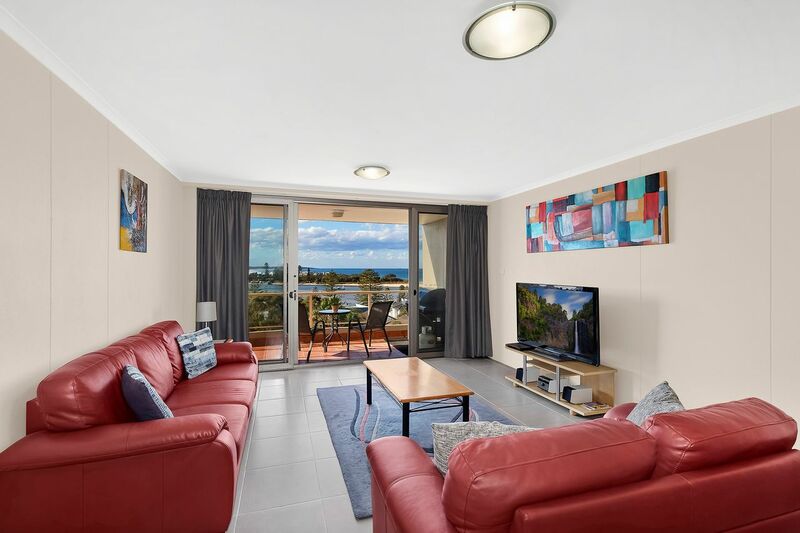 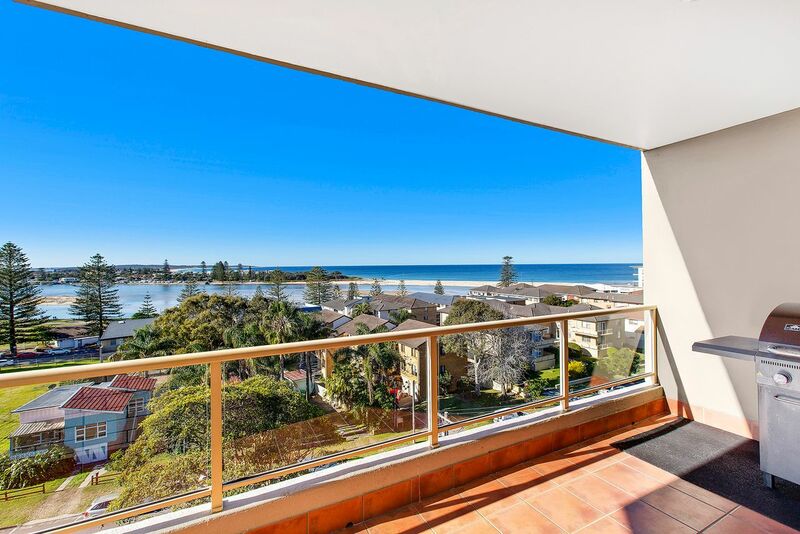 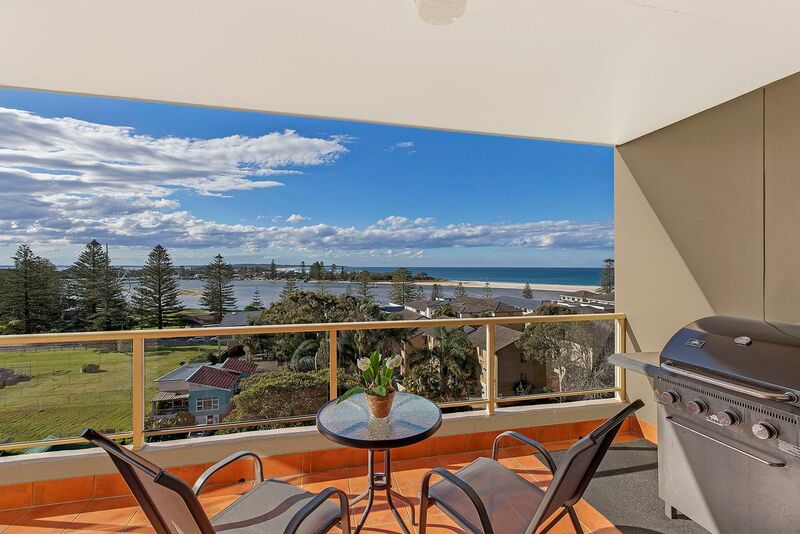 The unit features tiled floors, new bathroom and kitchen, balcony with views over the beach, lake and bridge – perfect for The Entrance fireworks.